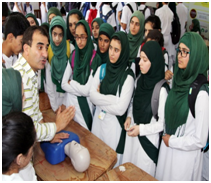 At Kashmir Skill and Simulation Center , Regional Institute of Health and Family Welfare, Dhobiwan, Basic Life Support, Emergency Room Trauma Course, Advanced Cardiac Life Support, High Altitude Medical Emergency Training, Obstetrics and Skill Birth training, Critical Care Ambulance Handling and Functioning, Skill and Capacity Building Orientation Programmes for health personnel of the directorate including administrators. 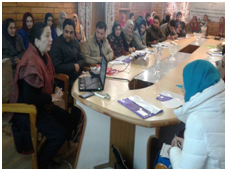 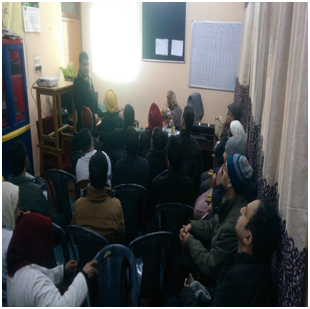 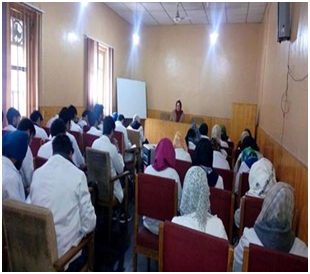 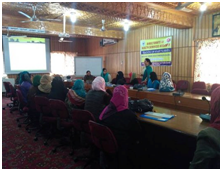 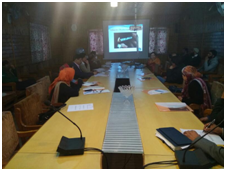 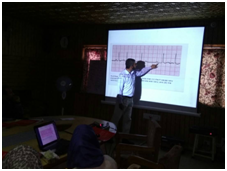 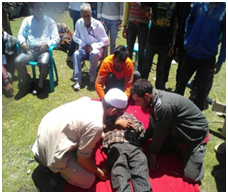 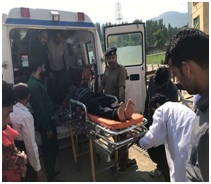 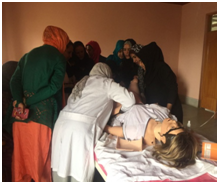 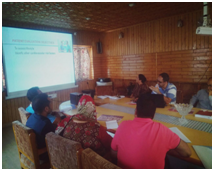 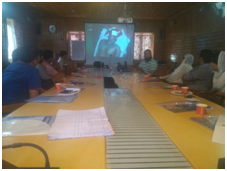 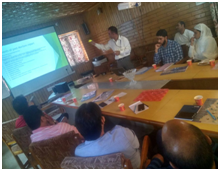 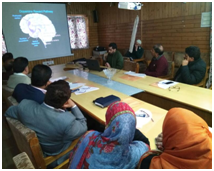 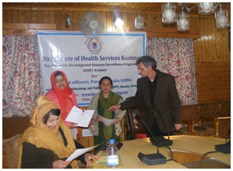 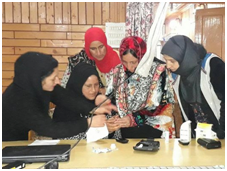 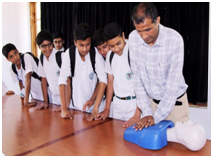 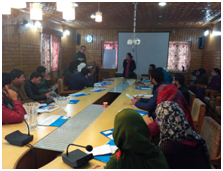 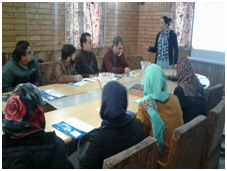 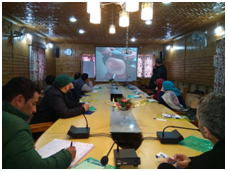 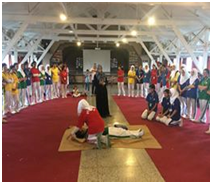 At Division of Epidemiology and Public Health, Barzulla regular trainings are being imparted to medical officers, paramedical, other health officials on all national health programmes (viz. 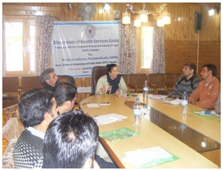 NPCDCS, IDSP, NMHP, NTCP, RNTCP, NPCB, etc) and public health issues (viz. 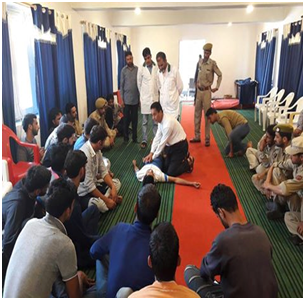 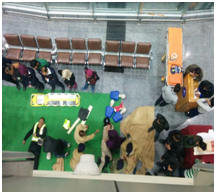 Medico-Legal Case Management, Disaster Preparedness and Mitigation, Bio-Medical Waste Treatment, Outbreak Investigation etc). 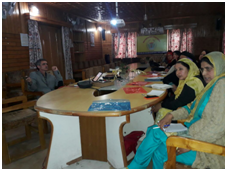 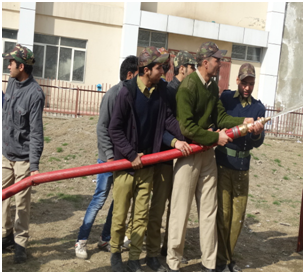 At District level trainings are being held under to empower the staff with new techniques and expertise.